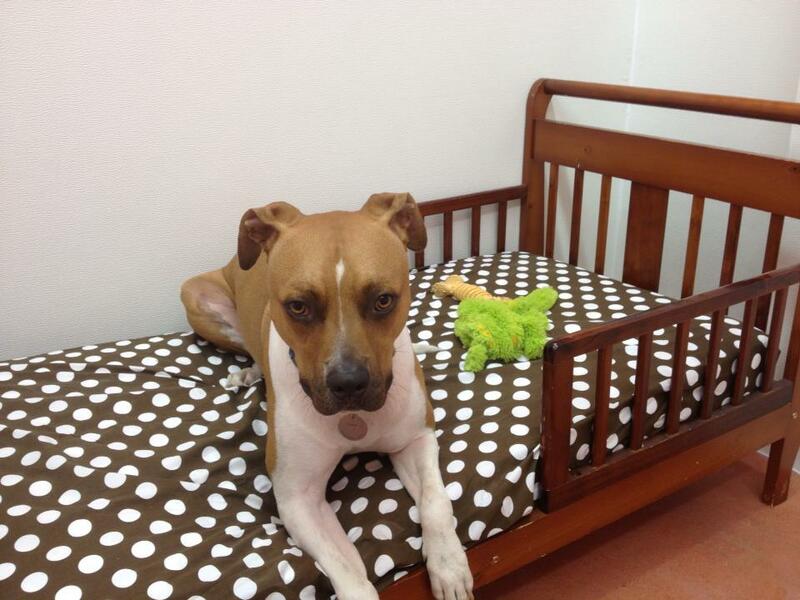 Pamper your pets with luxury overnight boarding at Austin Pup Culture! Our rooms are designed to make every dog feel at home—you won’t find any chain-link kennels here. Each room is built to simulate a home-like atmosphere with elegant privacy glass doors, tasteful decorations, and a comfy orthopedic bed. *Daycare is included in all boarding packages at no extra charge, but we understand that daycare may not be suitable for everyone. Therefore, we offer alternative packages such as personal cuddle or lounge time for guests who prefer a more relaxed atmosphere. Our minimum age is 3 months / 12 weeks with at least two rounds of vaccinations including Bordetella and DAPP. All puppies 6 months and older must be spayed or neutered. Please make sure to provide us with your updated vaccination records. We require Bordetella (every 6 months unless specified by your vet– if expired must be given at least 5 days before coming to stay with us), Rabies, and DAPP or DHLPP. Prices starting at $44 for a single dog for a standard Suite.